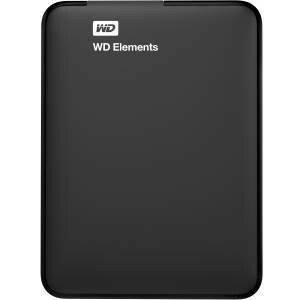 External Portable hard drives are the easiest way to add a hard drive with the convenience of simple plug and play. USB3.0 performance is as fast as an internal hard drive so you suffer no performance loss compared to an internal drive. 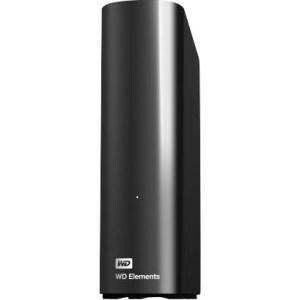 Again we have chosen the Western Digital range. 1 Tb and 2 Tb drives are powered by your PCs USB port. Drives greater than 2 Tb come with an external AC adaptor due to additional power requirements.